Invoices are important in today’s normal business activities. They act as evidence for transactions made and can be a reference point for past activities. There are two main types of invoices; tax and retail. Tax invoices is that invoice which is issued from a registered business vendor to another during the sale of goods or service provision. Here the purchaser is not the end user of the commodities purchased. Retail invoice is the document issued from a business vendor to the end consumer during a sale. Tax invoices are important as they avail tax credits. Retail invoices are important as they request customers to make payments doe services provided or goods that have been delivered to them. 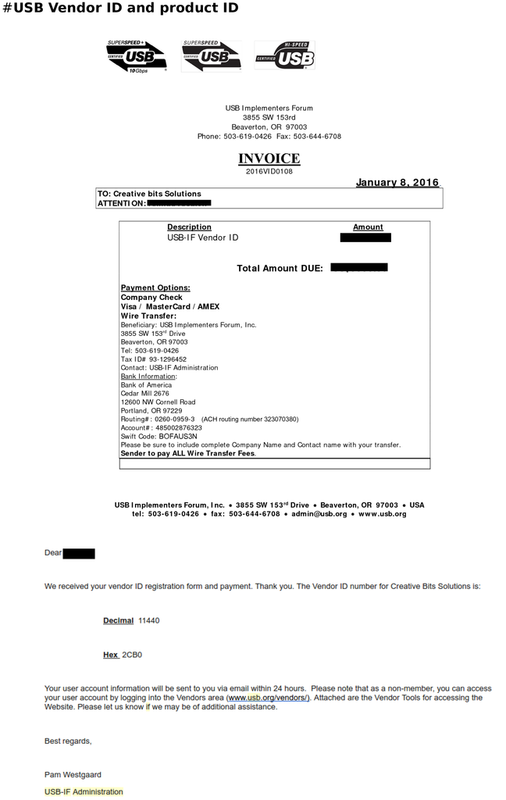 An invoice is a document mainly used to record a transaction. The document provides the record of the sold item and the amount of money involved. An invoice is also known as a bill. The document is used before any payments of the goods or services are made. The information is useful to both the seller and buyer. The seller uses the records to follow up with the buyers for billing. Invoices are useful to keep records of the total amount owed to you by customers. A tax invoice is a legal document issued to a registered purchaser, (usually not the end consumer), during a sale by a registered seller. Invoices are created in triplicate; one is issued to the buyer while two copies are reserved with the seller. The final copy will be later submitted to the significant government authority. A tax invoice is a document legally recognized by a government authority and is issued by the authorized dealer to a purchaser. It shows the tax amount payable for the exchange of goods or services. An invoice is a document issued from a buyer to a seller indicating the amount due for the goods or services exchanged. Both the documents contain similar contents however, there are a few differences. The tax invoice contains an additional clause indicating the tax or GST amount payable. 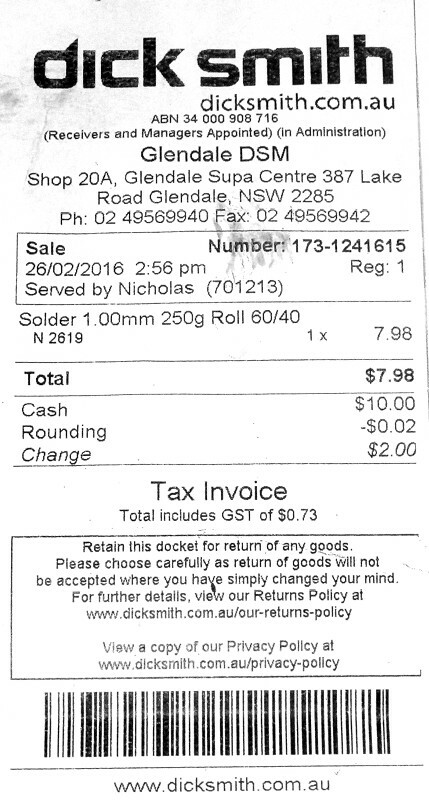 The invoice does not have any tax indication. The tax invoice is prepared in triplicate. One copy for the buyer, one for the seller and the other for the relevant government authority. The regular invoice is issued in duplicate one for the buyer and the other is left with the seller. A tax invoice is often issued to another business or company for goods that will be resold or used in a manufacturing process. An invoice is often issued to the end consumer. The main objective of a tax invoice is to request payment for goods or services rendered. The main objective of the tax invoice is to avail tax credit or tax relief. When issuing the tax invoice, both the giver and recipient must be registered and authorized dealers. Regular invoices only require the seller to be a registered business or company. Both documents are used as records for transactions. Both are legally recognized tools and can be used as evidence in a court of law. Both contain details of both the seller and buyer, and, a short description of the goods and services. A tax invoice is the document used during transactions to indicate the amount of tax payable for the exchange of goods or services. An invoice indicates the amount a buyer should pay the seller for the purchase of goods or services. Tax invoices can only be issued by registered dealers under the Tax Act relevant in the given region. Tax invoices are prepared in three copies while regular invoices are prepared in two copies. Evah Kungu. 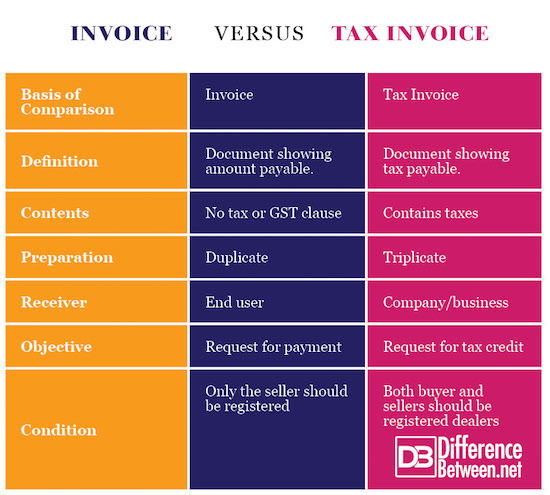 "Difference Between Invoice and Tax Invoice." DifferenceBetween.net. July 23, 2018 < http://www.differencebetween.net/business/difference-between-invoice-and-tax-invoice/ >. Aamer, M. (2015). Microsoft Dynamics AX 2012 R3 Financial Management. Packt Publishing Ltd.
Schenk, A. (1989). Value Added Tax: A Model Statute and Commentary: a Report of the Committee on Value Added Tax of the American Bar Association, Section of Taxation. American Bar Association. Section of Taxation. Committee on Value Added Tax. Archer, W., & Jr, W. V. R. (2000). Impact on Individuals and Families of Replacing the Federal Income Tax: Committee Print, Committee on Ways and Means, U.S. House of Representatives. DIANE Publishing.